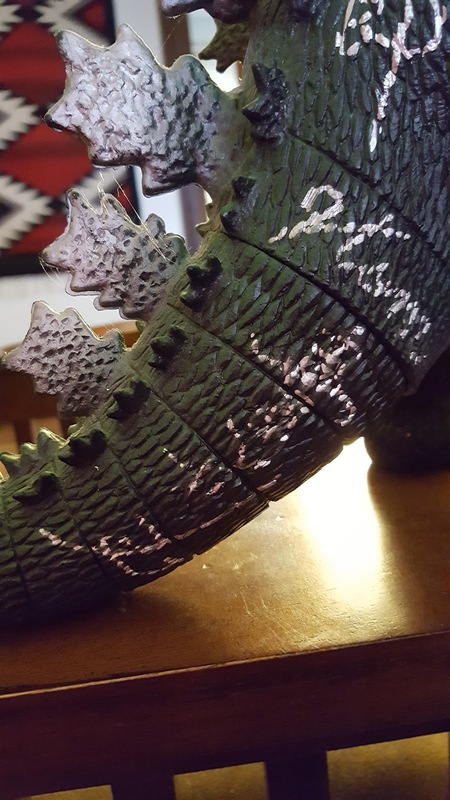 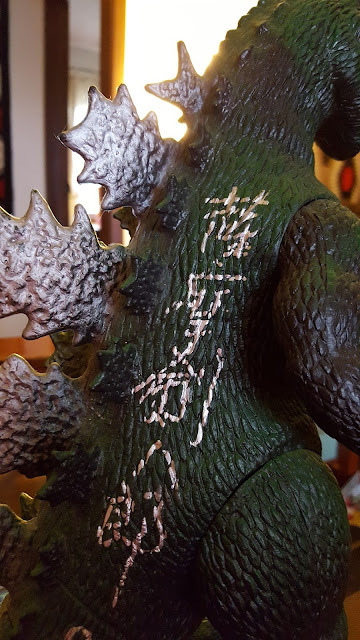 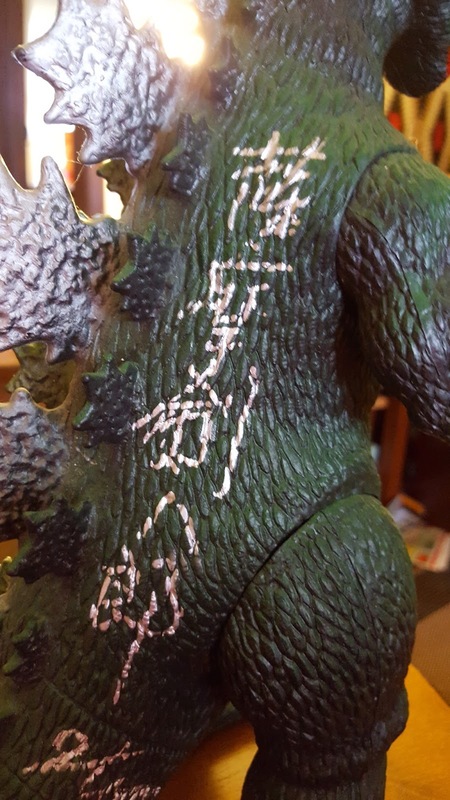 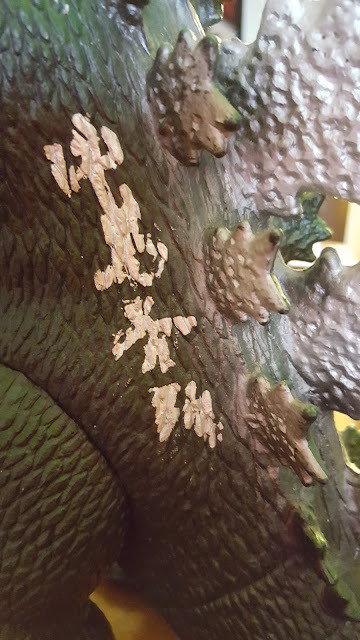 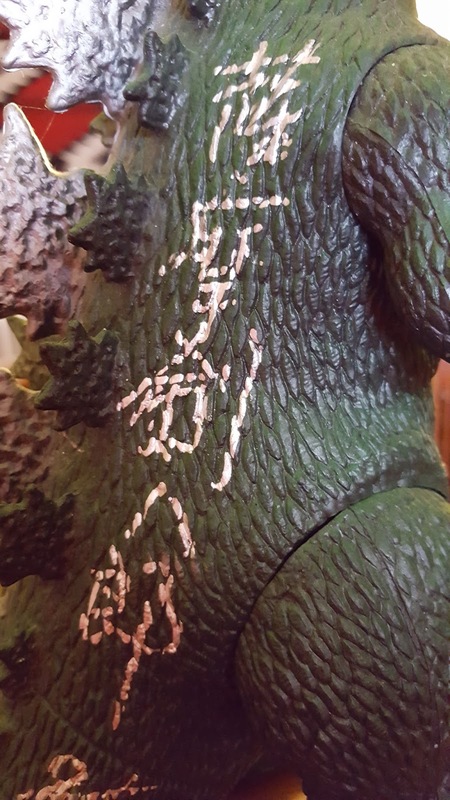 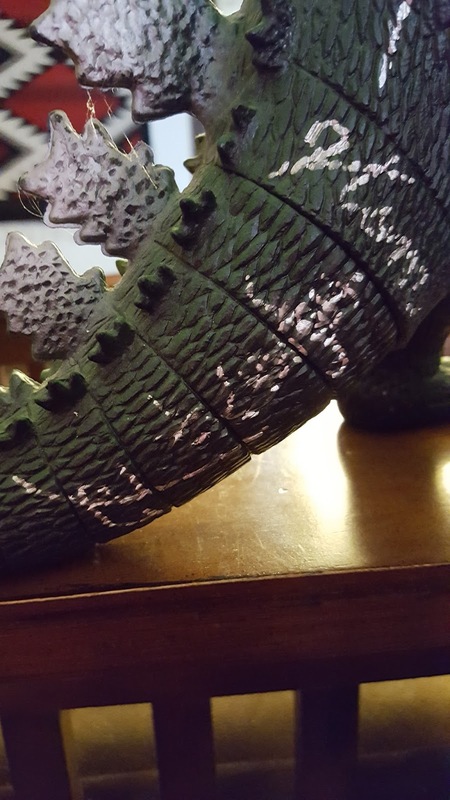 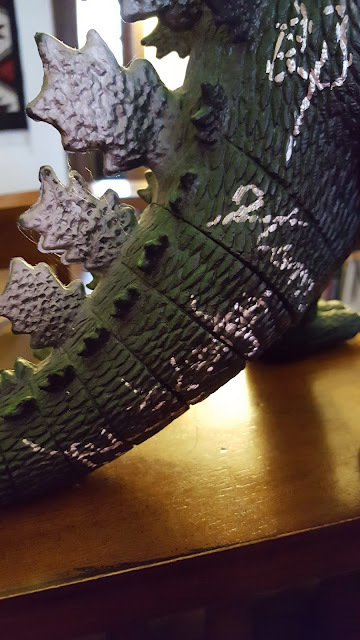 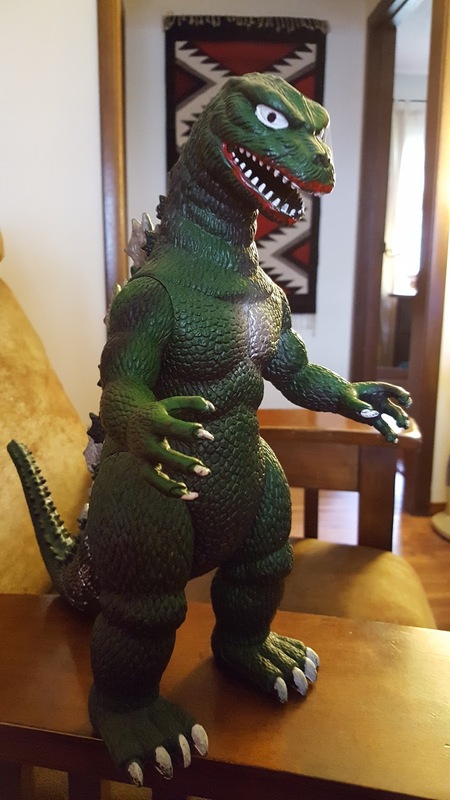 This Godzilla toy was autographed by all the people who played him in movies. Friendship quilts were once all the rage. 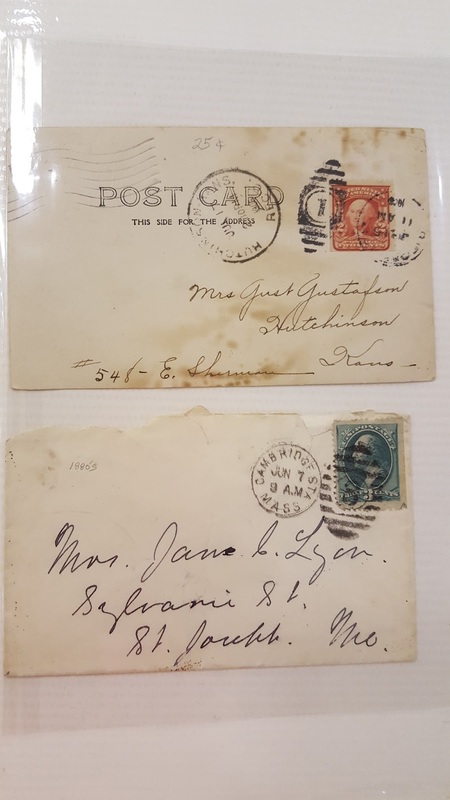 I've picked up bits and pieces of them over the years, but haven't seen one that's intact. 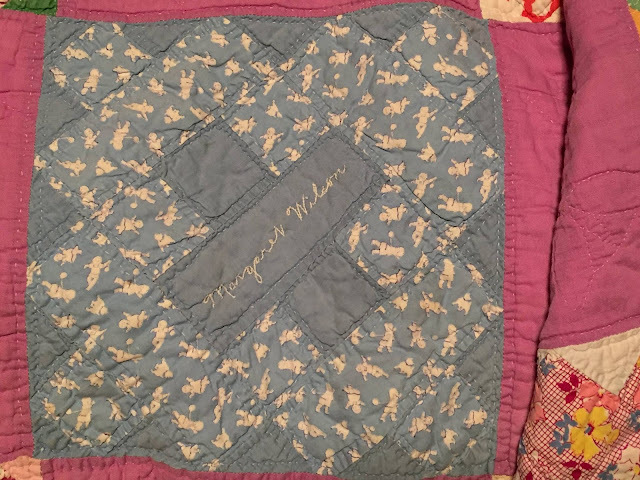 Shari L. Wilson recently received this friendship quilt from her Aunt Janie Wilson. It is made of blocks that each have the signature of one of the women who made the quilt. 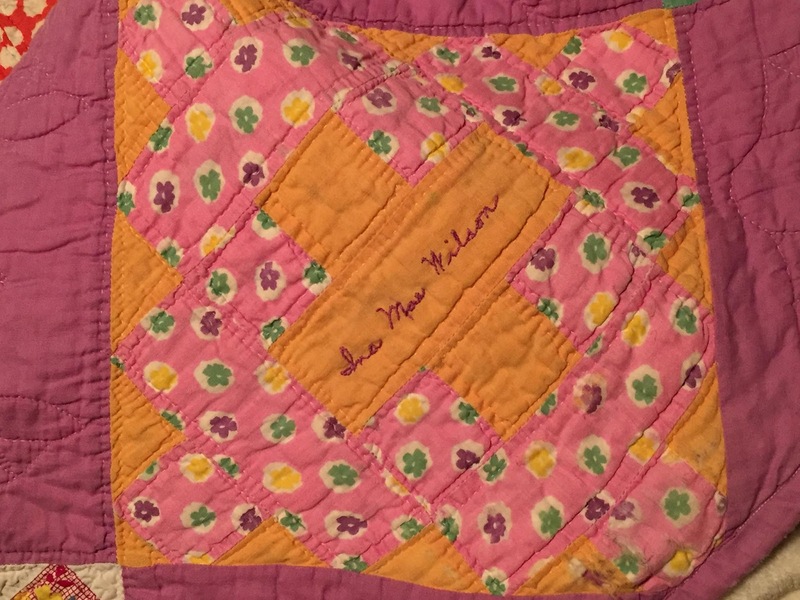 Her Grandma Wilson and Aunt Ina Wilson each have a block. 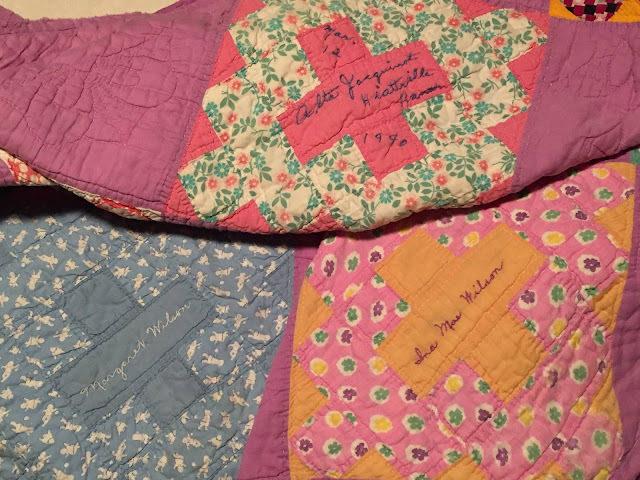 The quilt was made in 1940 when the women lived in southeast Kansas: Hiattville, Yates Center, and surrounding area. Shari generously agreed to let me post it here. 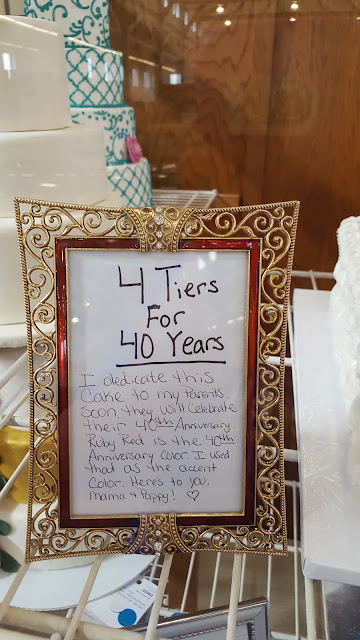 I love the old fashioned "t" at the end of Margaret. 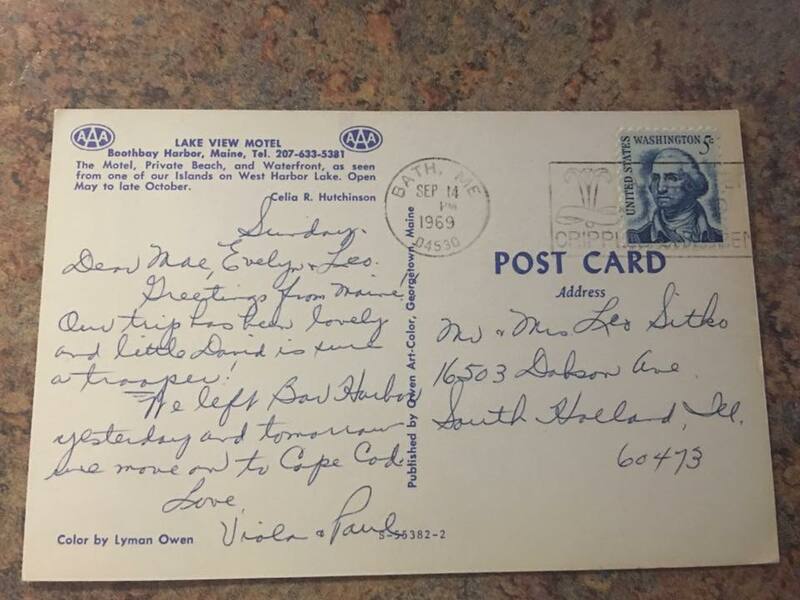 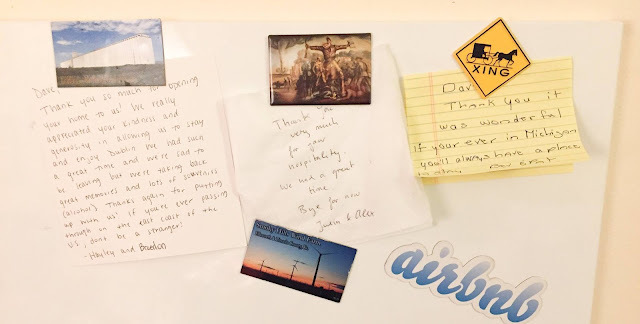 Dave McKane posted these thank you notes from his AirBnb in Dublin. 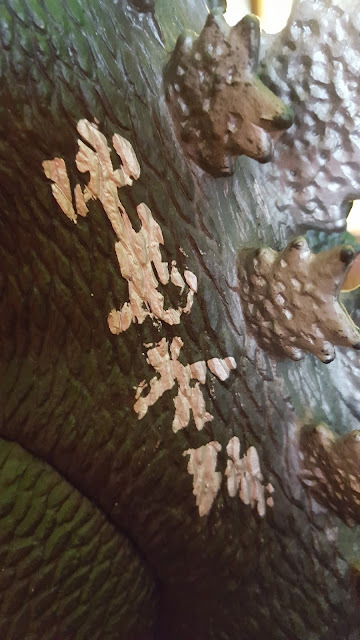 He's on the hunt for more cool magnets! 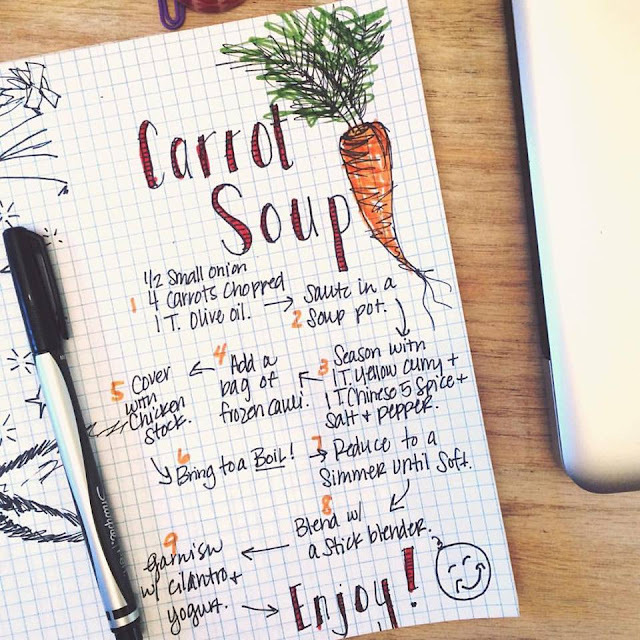 Kelly Hutchinson chose not to make a career writing limericks. 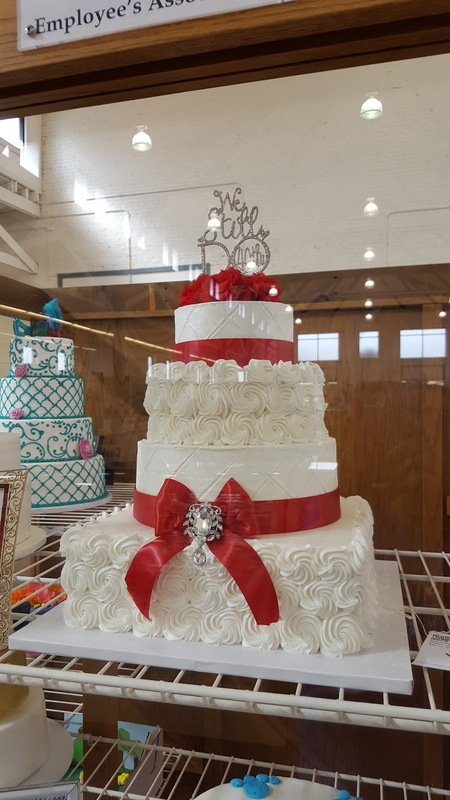 Libby Marie Parker Monaghan does all kinds of cool stuff like this. She shares some of it at https://xoxolib.com/. 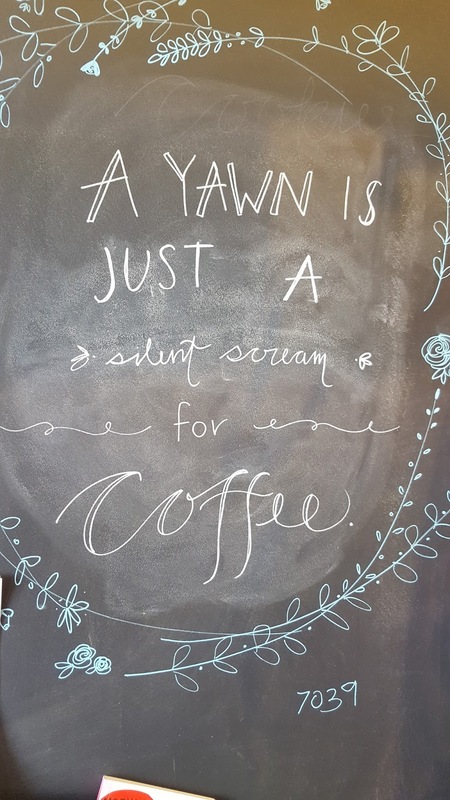 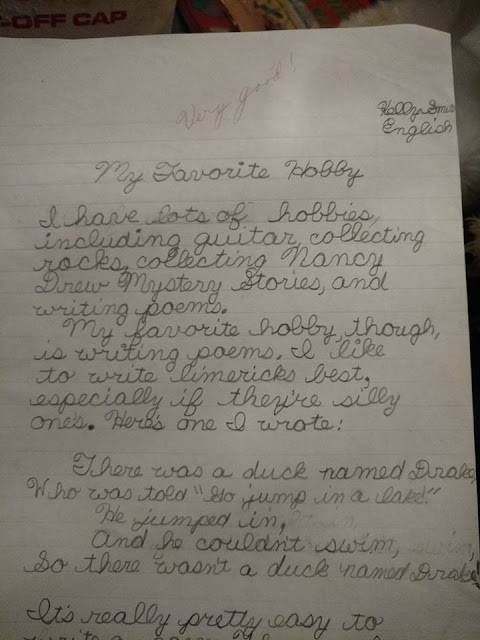 She's also a fantastic writer. 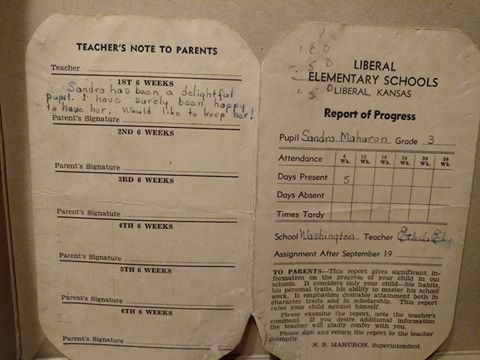 Some people get piles of talents! You want to be jealous but it's just so cool you can't be! 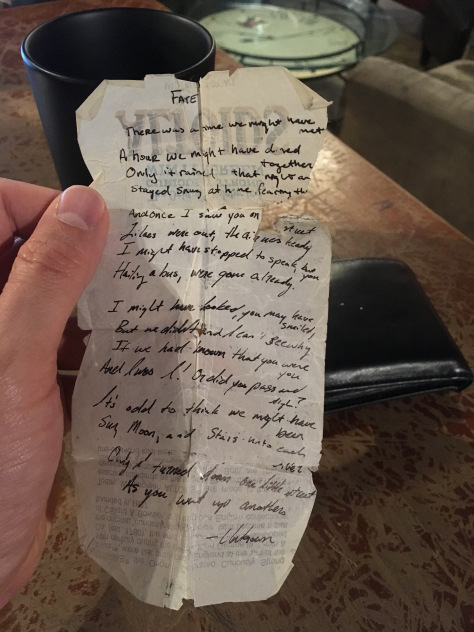 My friend, Ryan, has been carrying this poem in his wallet off and on for some years now. He wrote a beautiful story about it at his blog. 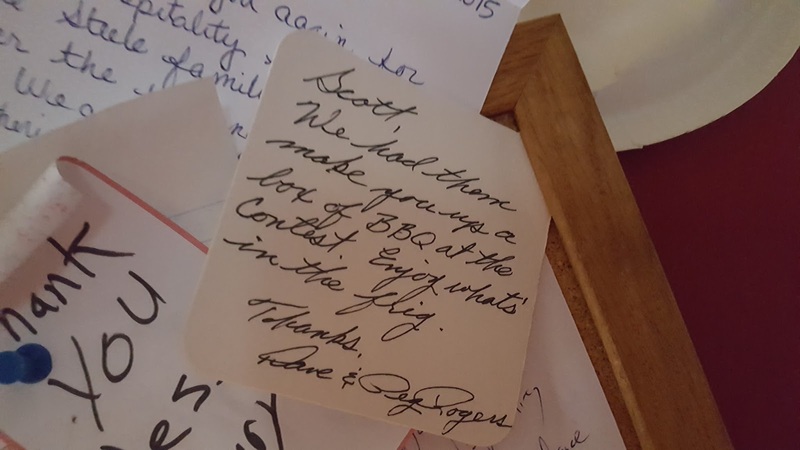 You've been waiting to read this - you just didn't know it.